Providing excellent support and breathability, the Head Performance Quarter socks are suitable for use on and off the court and feature a cushioned sole that softens impact and reduces stress on your heels. They won’t leave marks on your skin thanks to a comfort top and have an air channel to keep your feet cool. The socks ensure desirable levels of moisture management and come in a pack of 2.
for submitting product information about Head Performance Quarter Socks - 2 Pair Pack We aim to answer all questions within 2-3 days. 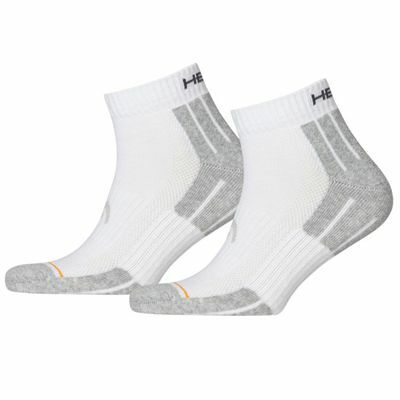 for submitting product information about Head Performance Quarter Socks - 2 Pair Pack. We aim to answer all questions within 2-3 days. If you provided your name and email address, we will email you as soon as the answer is published. 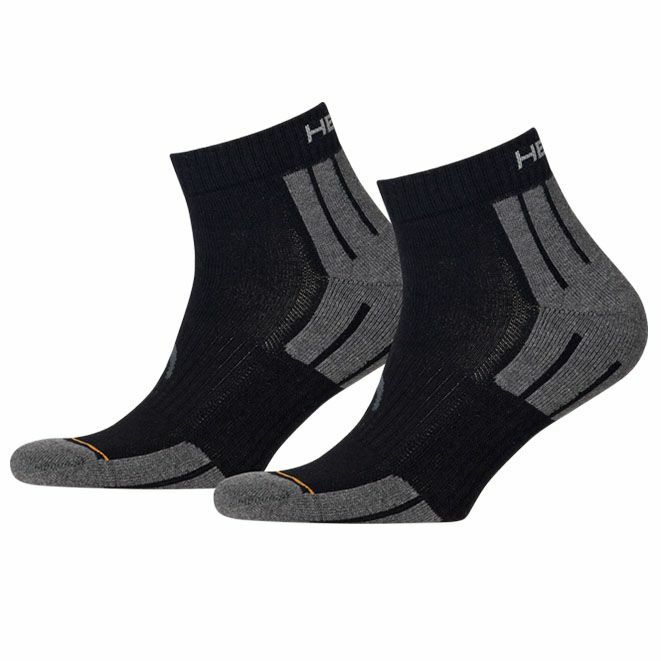 for submitting product review about Head Performance Quarter Socks - 2 Pair Pack.